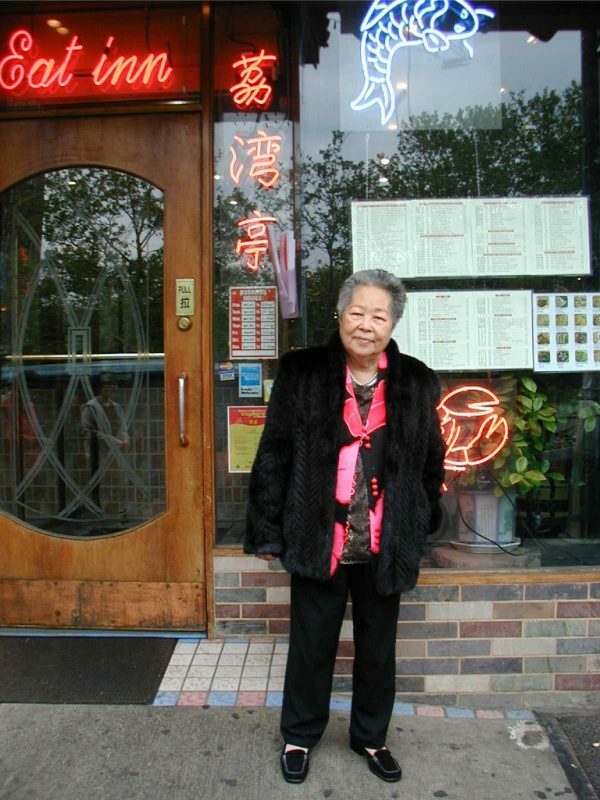 Madame Sui Fong Wong passed away in November, 2014, one day before her 90th birthday. She was a great star of the Cantonese Opera, and many shades of New York color radiated from this lady. Her Goodie is one of my very favorite issues of all. If you would like to order a copy of Madame Wong’s Goodie, please send $5 using the paypal button on the Shop page of this web site. That price includes postage within the US. For any foreign orders, please send me an email. 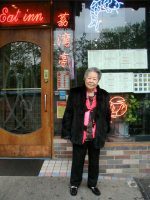 Read my obituary for Madame Wong in Walkers in the City.